Are you ready for Reefapalooza East Coast style? That’s right the hottest show on the West Coast is now coming to the East Coast. Reefapalooza Orlando is set to be one of the biggest events of the year. 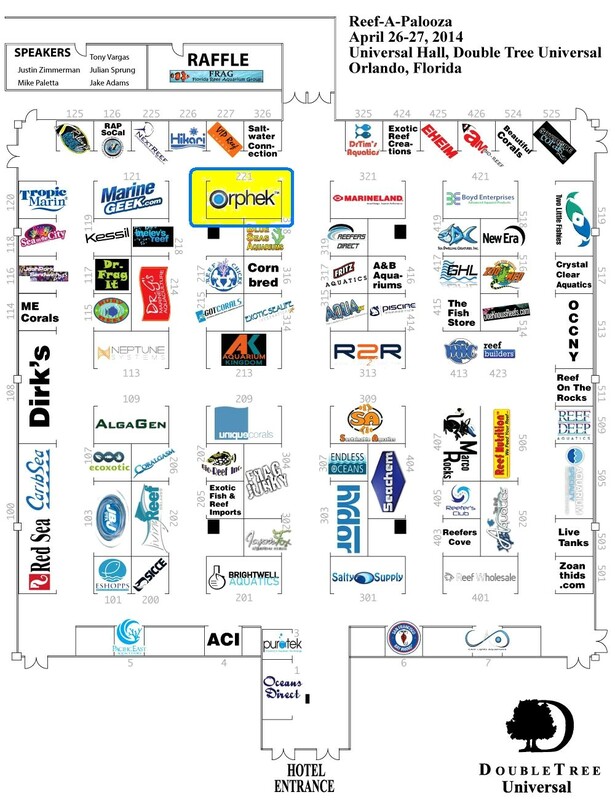 With over 100 vendors from all over the country you will find some of the best corals and some of the hottest new gadgets on the market. Orphek is going to rock the house with an exciting new product launch at Reefapalooza. With a large endcap booth set right outside the speaker and raffle areas, the Orphek booth will become ground zero for the event. You’ll be able to view, touch and try all of our products from the Flagship Orphek ATLANTIK i to the new Helix 5000 skimmer. You’ll even be able to pick up one of the popular Azurelite flashlights from the Orphek girls. 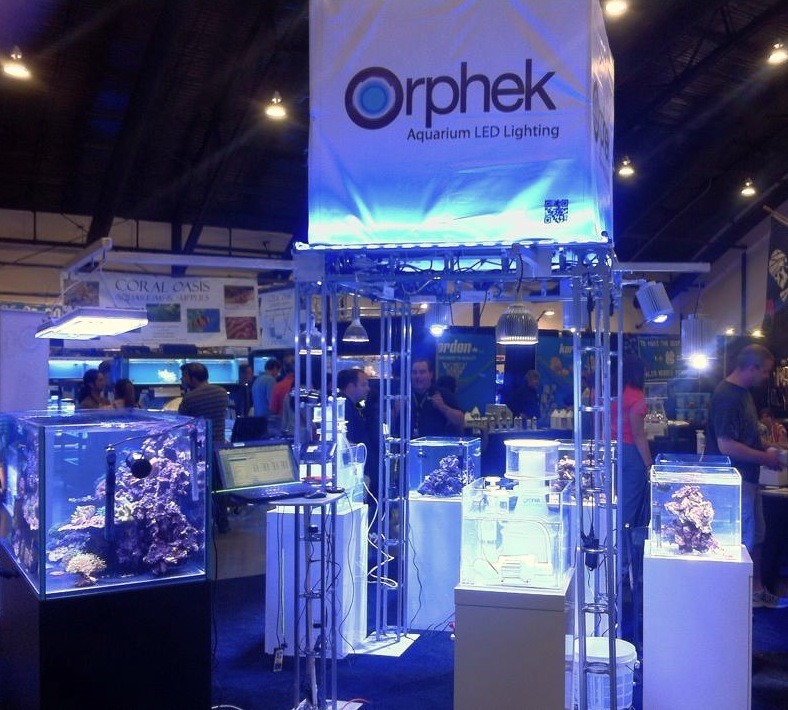 The Orphek team is ready to meet with you to discuss your tank needs and demo all the products with you including PAR and spectrometer demos that will change how you think about LED lighting in the future. You won’t believe what you are seeing. Reefapalooza Orlando is being held at the Doubletree Universal on April 26th and 27th. Stop by the booth, see the team and check out the goodies on Saturday from 11am- 6pm and Sunday from 11am – 4 pm.